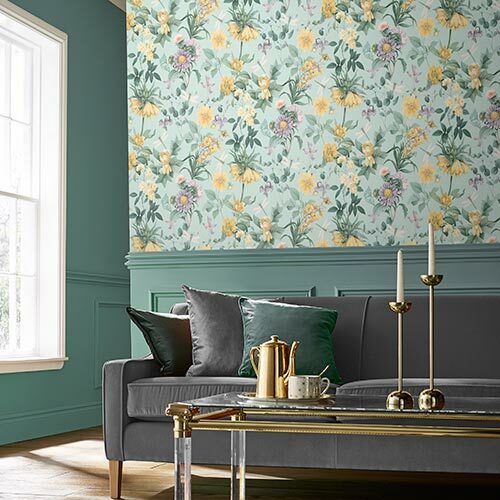 The Graham & Brown floral and forest collection offers an earthy, botanical approach to wall murals. 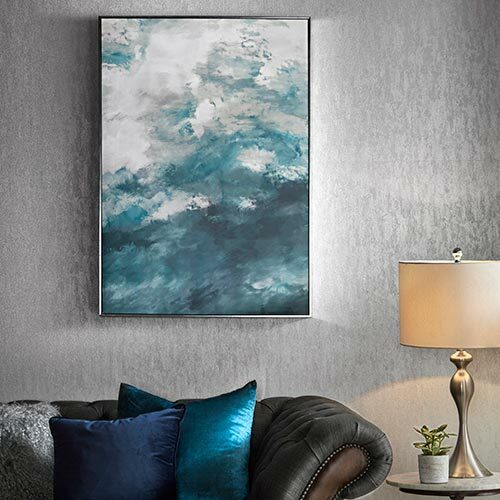 Perfect for a feature wall in a living room, bedroom, or hallway, it’s a creative way to bring the beauty of the outdoors into your home. 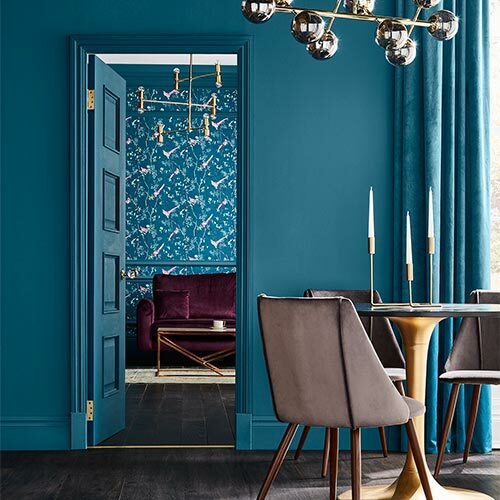 Combine a nature print with our home accessories to complete the perfect look. Our selection of floral and forest designs come in a range of styles, from bright and bold to tonal and subtle. 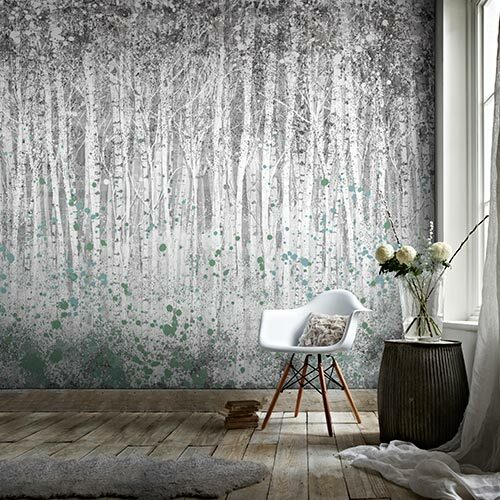 Explore the complete collection to find a nature-inspired mural that suits your taste.